The decision followed large scale violence during the by-poll for the Srinagar Lok Sabha constituency. Srinagar: Internet services will remain suspended in the entire Kashmir valley till conclusion of the by-poll for Anantnag Lok Sabha seat on April 12, official sources said today. 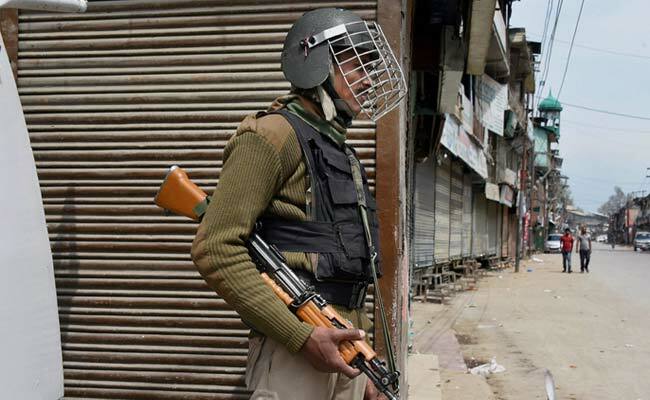 The decision followed large scale violence during the by-poll for the Srinagar Lok Sabha constituency today which claimed the lives of 7 people in firing by security forces. Dozens of civilians were wounded, while over 100 security personnel were also injured in clashes. Internet services in three districts of Srinagar, Budgam and Ganderbal, which the Srinagar Lok Sabha constituency straddles, were shut down last midnight as a precautionary measure to prevent floating of rumours by anti-national elements. 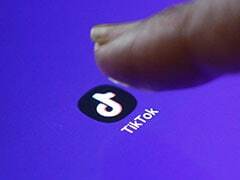 There were reports that Pakistan-based groups were engaged in spreading "disinformation" on the eve of polls, official sources said. Though the ban was to be lifted immediately after today's polling, the authorities decided to extend it across all districts of the valley till conclusion of the polling in Anantnag.